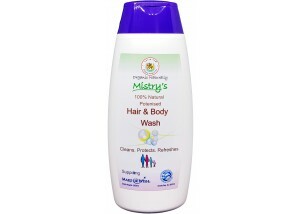 Mistry's Natural Hair & Body Wash is a gentle natural soap without detergent. It cleans, protects, refreshes the skin and hair. 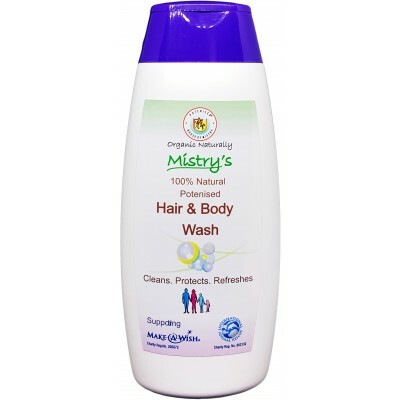 It is an excellent cleanser and can be used on sensitive and allergic skins and scalp. 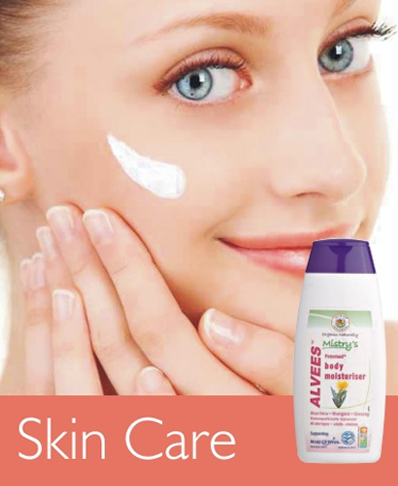 Aqua, Reetha Extract (Sapindus laurifolia), Shikakai (Acacia concinna), Potenised® Neem oil (Azadirachta indica), Rosemary (Rosmarinus Officinalis), Arnica (Arnica montana), Chlorophyll, Citronella (Cymbopogon winterianus), Potenised® Tea Tree oil (Melaleuca alternifolia).